During the exceptional rainfall events of summer 2007, floods inundated 7,300 businesses and 48,000 homes across the UK (PITT Review) with estimated costs of £3.2 billion. 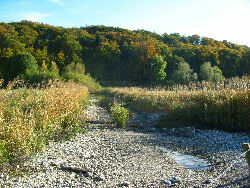 A review of the causes and consequences of these events identified that surface water was one of the primary causes of flooding. There is significant emphasis in the UK on the management of surface water via more sustainable drainage; this article explains the policy and technical background of sustainable drainage systems (SUDS). 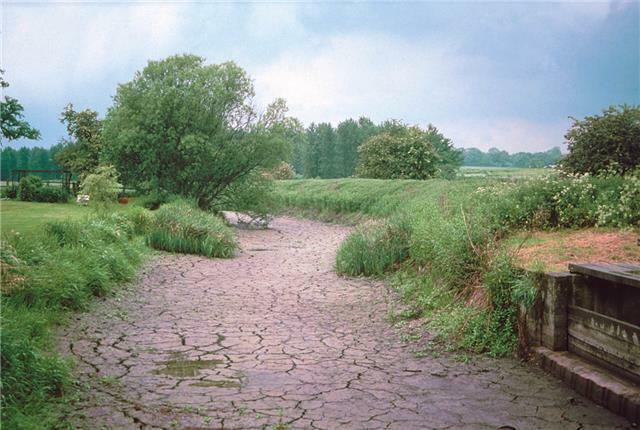 Droughts are naturally occurring features of the UK climate. Almost all droughts have surface water and groundwater components, but their relative importance, particularly in relation to impacts, can vary greatly. In this article the causes and characteristics of groundwater drought are presented and the implications of climate change for this form of drought are discussed. The links between climate change and increased greenhouse gas emissions are now well-established. However, uncertainty still surrounds the effects of climate change on the water cycle in the UK. It does seem likely that there will be greater variability in climatic conditions, with extremes - flooding and drought - becoming more common. This issue is explored further in our article on groundwater resources and climate change.